Most virtual currencies are not faring so well against the US dollar right now. Regulatory pressures have led to a bearish trend in the markets since early June. 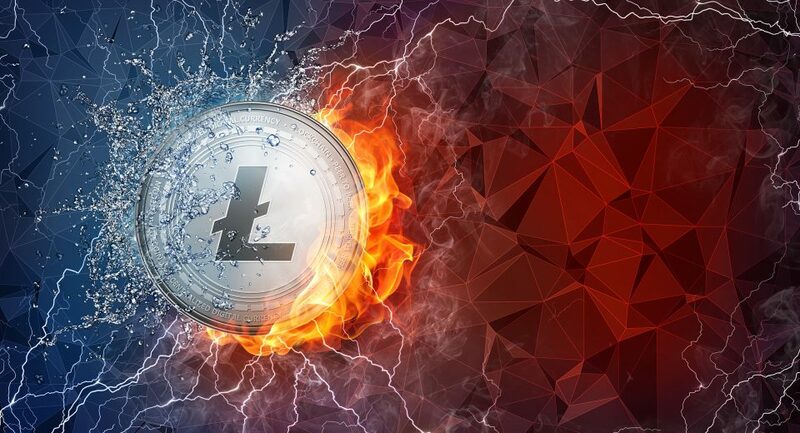 Litecoin too has suffered the consequences, as it lost 7.11% against the dollar, settling at $116.76 on June 5, 2018. News of the US Department of Justice launching criminal investigations into market manipulation by Bitcoin traders has taken its toll. Even Bitcoin, which was trading high for the past 10 days, took a downturn on June 4, 2018. However, the CBOE futures market saw a huge influx of trade volume of the world’s biggest cryptocurrency. 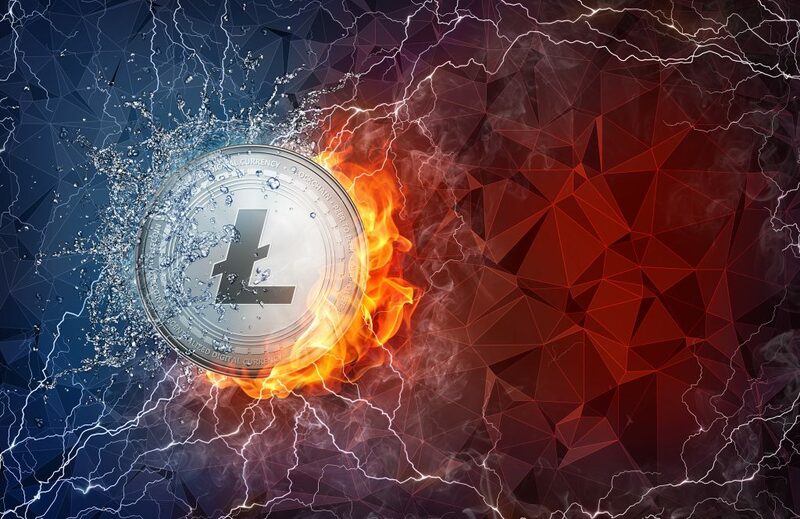 Litecoin, which tends to follow Bitcoin in its price movements, has shown contradictory behaviour in the past, and even now, it continues to fall in value. But, experts have predicted that the bearish trends will soon end, and prices will get back to their previous highs. 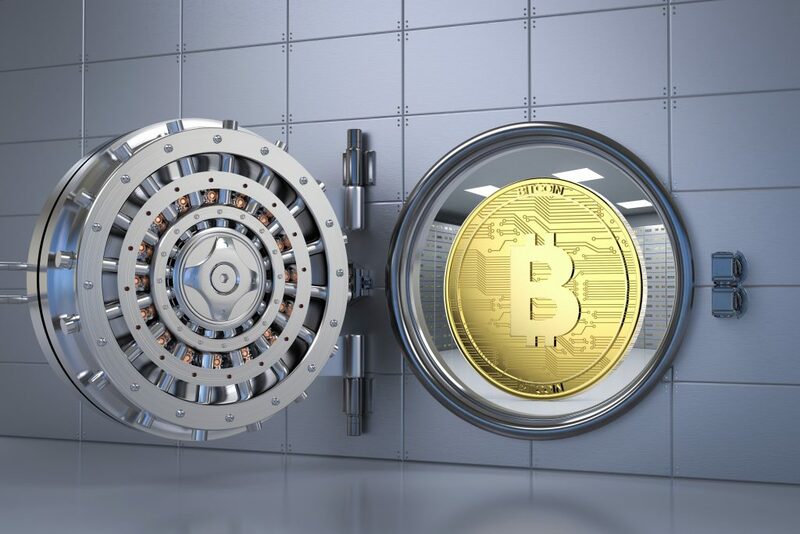 Even as major cryptocurrency buzz is generated from countries in Asia, South America and Eastern Europe, the United States continues to be in the foreground for crypto assets worldwide, due to its dominant position in the global economy, with the US dollar being the reserve currency for the world. Coinbase, the world’s largest cryptocurrency exchange, based in the US, has shed light on its plans to expand into Japan. Earlier in April, they were in talks with the SEC to become a regulated exchange, in order to provide users with better facilities. Moreover, eToro, a leading global investment platform, intends to expand its base to American shores, and is looking for regulatory approval to do so. 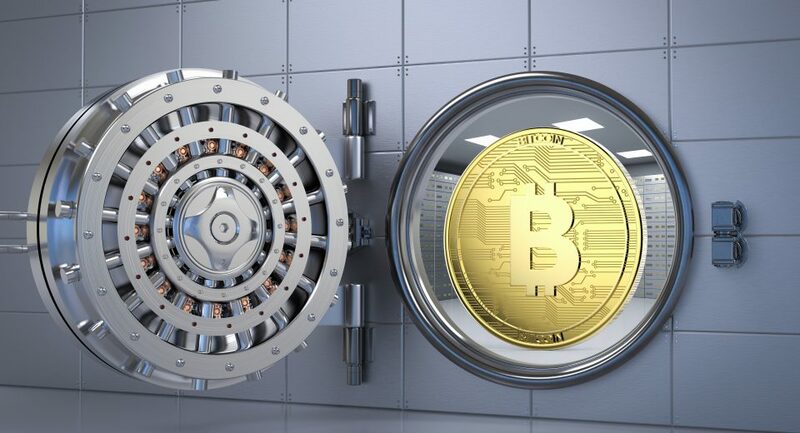 The opening of new exchanges and their regulations will lead to more crypto assets being traded, and a greater surge in the value. Thought is now being given to how an asset class that thrives on its non-conformity can be regulated. There’s much going on in the crypto space currently, but if you are trading the LTC/USD pair, it’s important to keep a close eye on the factors that drive the US dollar. GDP is the sum total of all goods and services made in the US. This figure governs the direction in which the Federal Reserve forms its monetary policy. The higher the GDP, the greater the attraction for foreign investors, leading to a strengthening of the dollar. If the NFP report indicates higher than expected unemployment levels, it signals a decline in consumption levels and an economy that is not doing as well as expected. Foreign investors will start buying back their local currency by selling off government stocks and bonds, creating a decline in dollar value. If inflation is low, it means that the value of the country’s goods is high in the global markets. A lower inflation rate will lead to an increase in interest rates by the Federal Reserve. A higher interest rate is usually considered good for a currency. The overall sale of American goods and services worldwide is calculated by the Department of Commerce and Census Bureau. It gives an idea of the health of the nation’s economy. If US exports are higher than imports, demand for the dollar rises, as consumer countries have to pay in USD. The US government and large American corporations issue bonds to raise capital, which is paid in dollars by foreign investors, which again increases the dollar value. The dollar is considered a safe haven during times of global economic uncertainties. Therefore, demand for the dollar persists, despite fluctuating economic performance. Along with the Department of Justice, the SEC too has doubled its efforts to keep an eye on the crypto assets market. On June 4, 2018, the SEC announced the appointment of Valerie Szczepanik to lead an entire division, which will work tirelessly to oversee the digital asset market, including ICOs and any new technological innovations. The department will work closely with other SEC divisions and the US Justice Department to ensure that these new launches adhere to the US Securities laws. The SEC has been worried about market manipulation for some time. 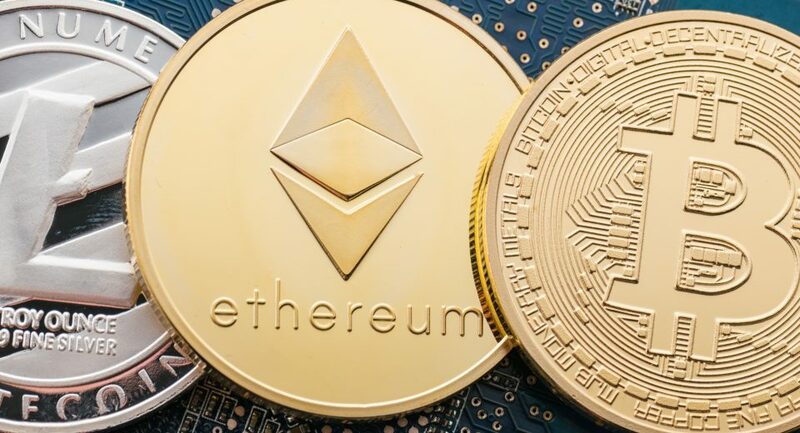 The rising prices of crypto assets, which has created multiple millionaires in a short time, has led to speculations regarding whether all of this could be a bubble waiting to burst. Experts, however, beg to differ. They believe that such practices were possible a while back, when exchanges were few and security measures were unsuitable. However, now, with so many exchanges and huge trade volumes in crypto assets (US$300 billion market cap), market manipulation is difficult. But, they agree that regulations by the SEC are imminent and necessary to remove bad actors from the market. Only then can cryptocurrencies be developed into a real and trustworthy asset class, which will further increase their value.